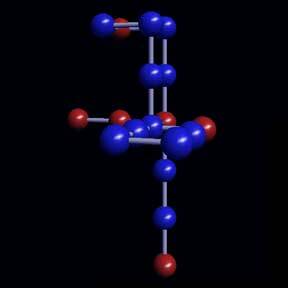 I'm currently using the Java 3D API to build molecular visualization tools. These tools let me examine the intermediate and final folding products giving me an intuitive validation of the system. Java 3D provides all the tools needed for simple hierarchic scene construction and it integrates well with the core folding code.